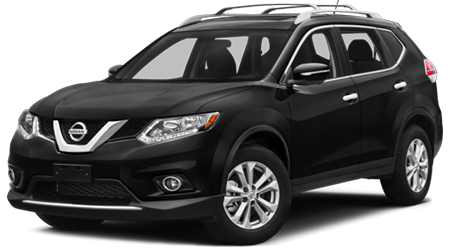 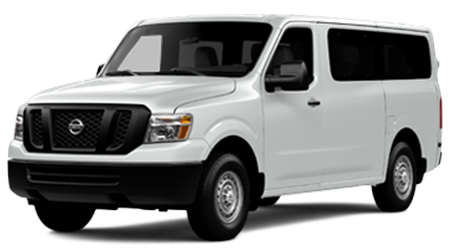 If you are shopping for a nearly new Nissan near Navarre And Niceville Florida, Lee Nissan invites you to discover our selection of Nissan Certified Pre-Owned (CPO) vehicles in Fort Walton Beach, FL. 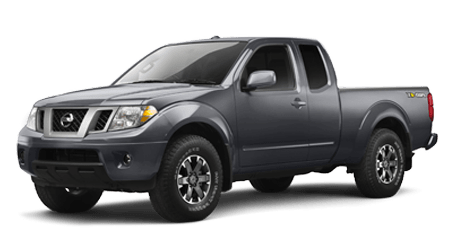 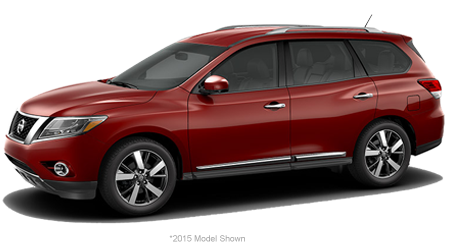 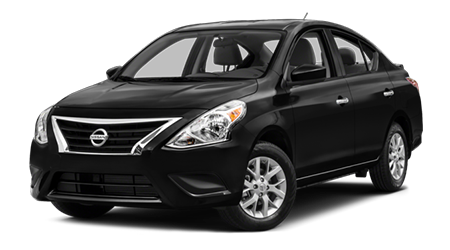 To become Nissan Certified Pre-Owned, a Nissan car, pickup truck or SUV must meet stringent requirements. 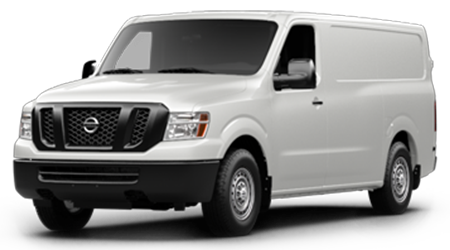 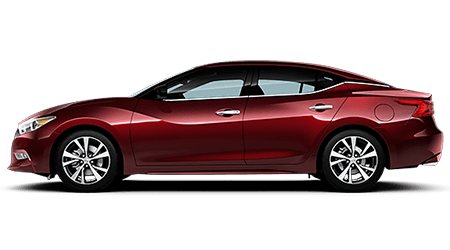 For starters, the vehicle must be within six years of new (since its original in-service date) and have fewer than 80,000 original miles and possess a clean title with no frame damage. 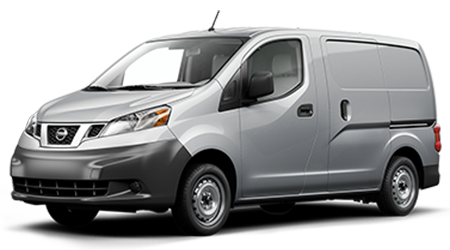 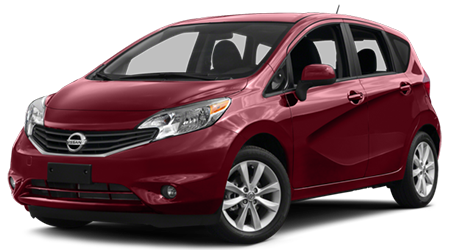 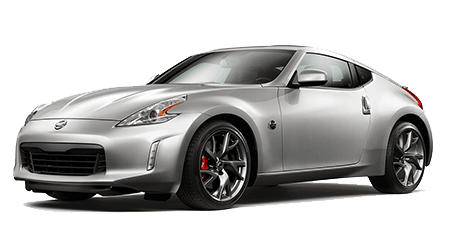 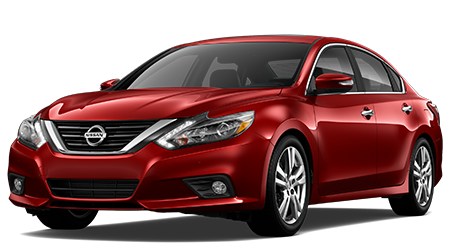 Each Nissan must also pass an extensive 167-point inspection and have any worn parts reconditioned or replaced before becoming Nissan Certified Pre-Owned. 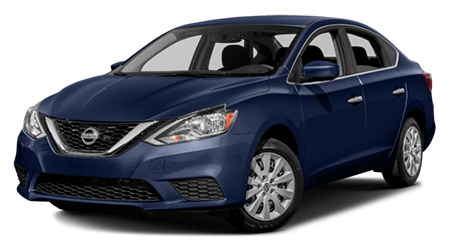 Drivers near Navarre and Niceville, Florida can find a pristine Nissan Certified Pre-Owned vehicle to call their own at Lee Nissan. 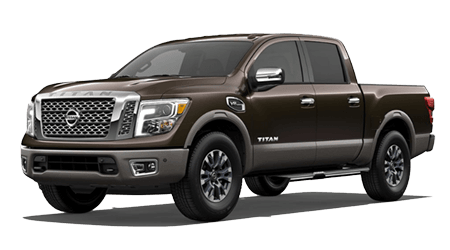 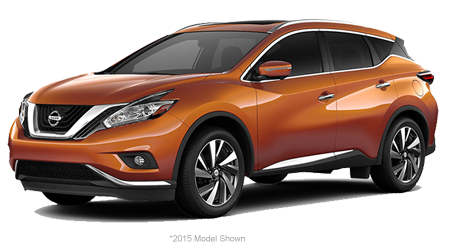 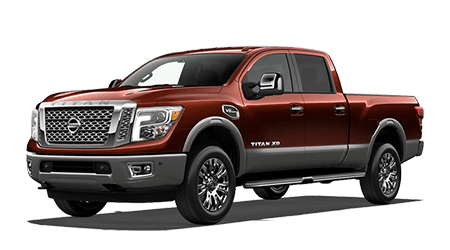 Our selection of Nissan CPO cars, SUVs and pickup trucks can be explored here on our website or by visiting our dealership in Fort Walton Beach, FL.